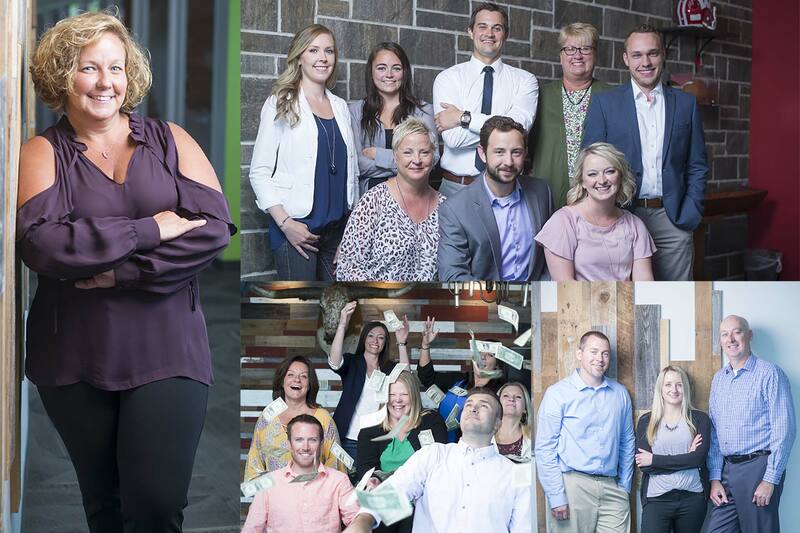 We take what we do seriously, and we’ve also found a strong correlation between happy, innovative, and spirited employees and the level of success we’ve seen as a company. Our office culture reflects a commitment to one of our top priorities: our team’s happiness and well-being. But don’t just take our word for it. We’re a two-time winner of Madison Magazine’s Best Places to Work Award. Want to partner with this award-winning company? Let’s get in touch.